Captain Jay check in today Tuesday, June 5 we had a great group of guys aboard the New Huck Finn. Great weather, great fishing, and a all-around great day. 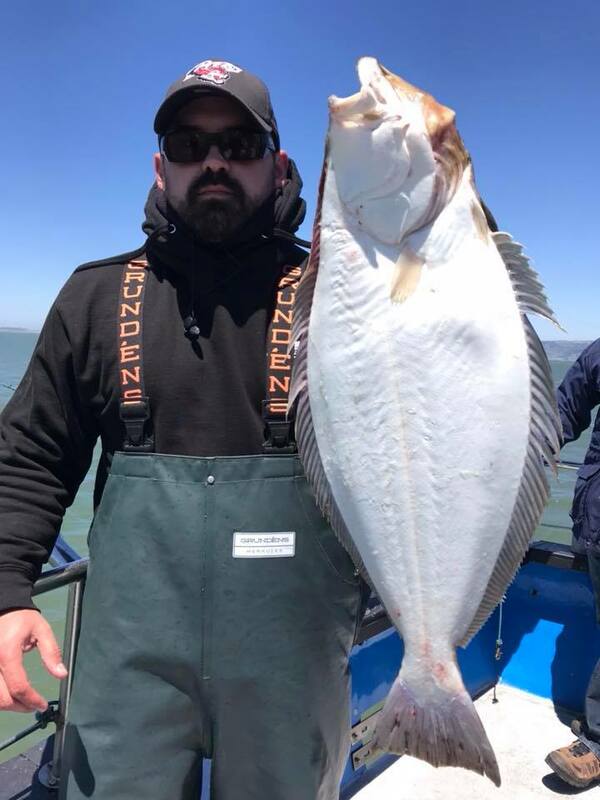 33 anglers caught 66 striped bass, 24 halibut, one lingcod , and 20 rockfish. On the way in when I was filling out the logbook for Fish and Game I started thinking about we had 90+ game fish on board for our group of guys - just amazing day that’s about sums it up! 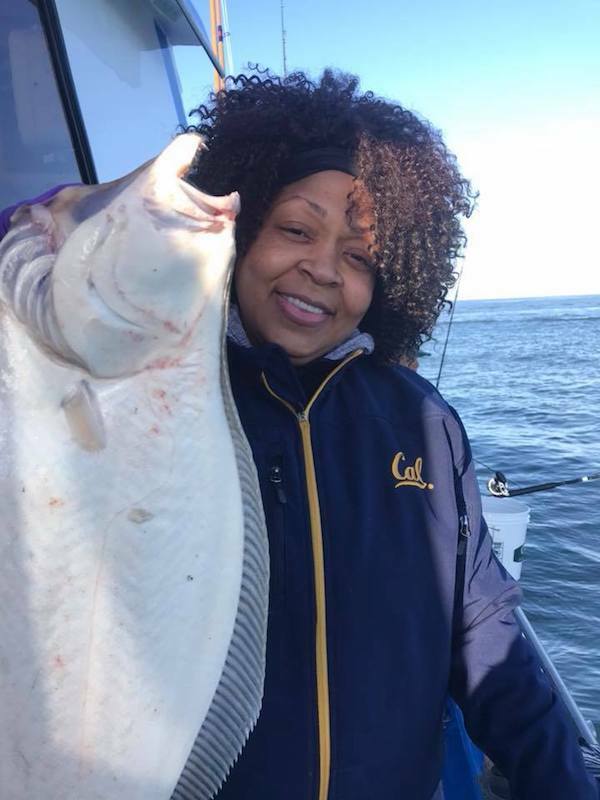 San Francisco Bay: Another Great Day in the Bay! 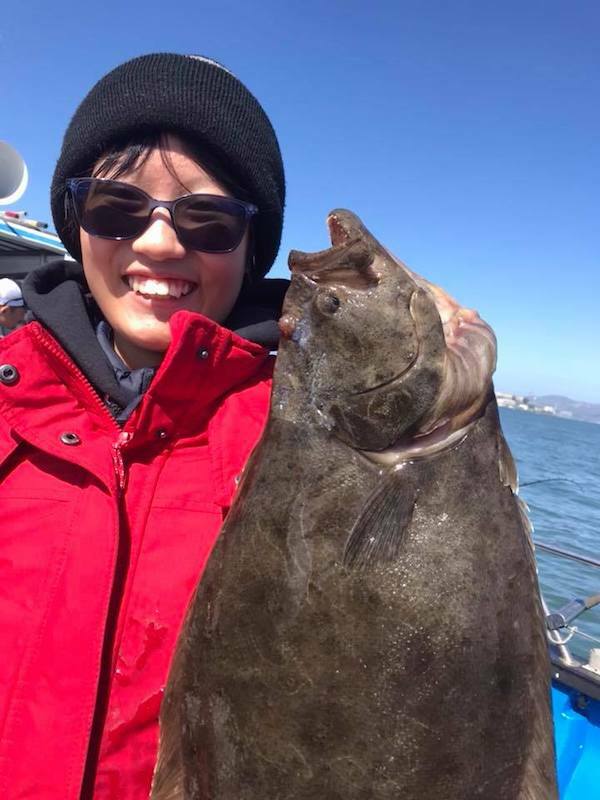 San Francisco Bay: Great Charter Today!